Married LIFE! | it's all about the journey. Married LIFE! – it's all about the journey. This blog is a platform for storytelling, teaching, relating, reviewing and offering satirical commentary. The topics are many and varied as they are subject to my feminine whims and Marty’s attention-deficit ramblings. Our adventures around the United States and around the globe will be shared. We love to review restaurants and cities. We will share our passion for simple country life and crazy urban dwelling. We have a house in the country that has been in our family for 4 generations and we love to do some city dwelling via hotels or AirBnB. We encourage our readers to engage in conversation; share their experiences and comment on our blog. We will mix it up and hopefully there will be something for everyone to enjoy! 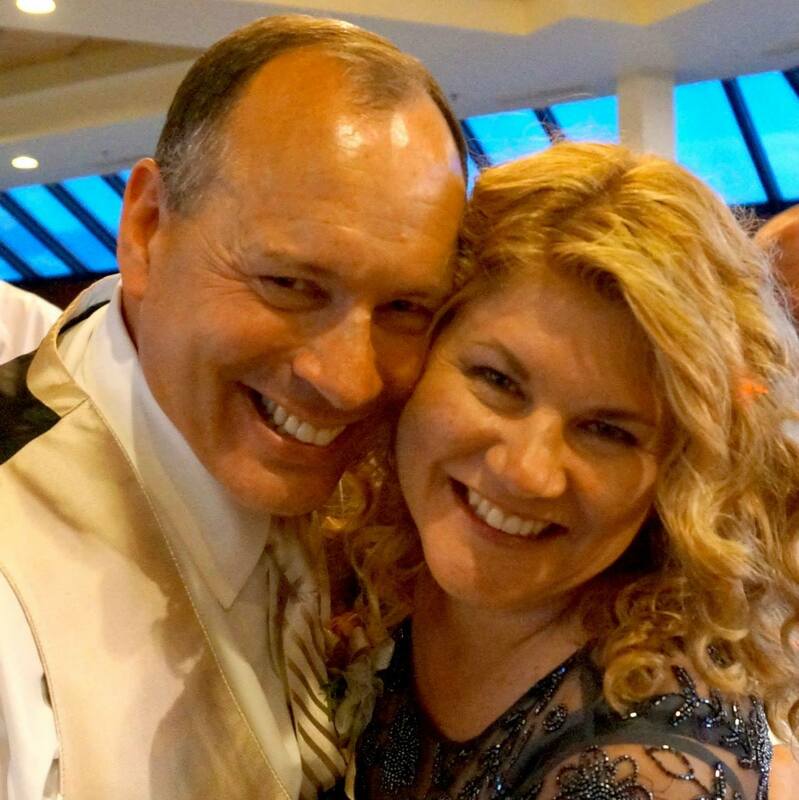 As a married couple for 27 years; parents of 3 grown daughters; host parents to 7 other children; empty nesters and lovers of adventure…our blog is a platform to share our lives with you! We will mix it up with a little faith, introspection and moments of teaching. It’s all about the journey! Like the blog. Well done. Would love to see Marty’s commentary. Grew up with the Richards family nearby. Kelly…Marty tells me he is writing…maybe tomorrow. I am a husband of 27 years; father of 3 daughters; host father to 7 exchange students; high school football coach for over 20 years; retirement & investment consultant, group presenter and relationship manager for WEA Member Benefits for over 10 years. I love to live life to the fullest and enjoy storytelling about my travels & life experiences. Writer-wife, mother, grandmother. Passionate voice for democracy, champion of women, lover of learning, adventure and everything creative. I have had three distinctly different careers in my lifetime. Labor & Delivery nurse, Professional photographer & graphic designer and currently Flight attendant with Southwest Airlines.